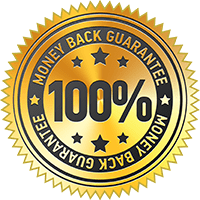 Are you sick and tired of getting your seats messy, torn and ripped because you haven’t found the right place to look for canvas seat covers online? Here at Janders, we acknowledge that keeping your vehicle in pristine condition starts with looking after the seats which is why we offer premium canvas seat covers online. 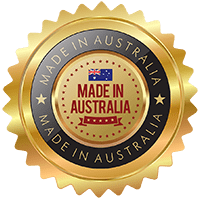 As industry leaders, we prioritise customer satisfaction and continually strive to bring our Australia wide customers with affordable and high quality canvas seat covers online. Say goodbye to cheap and second rate canvas seat covers that can get easily ripped and stained when you shop from our range. If your daily lifestyle involves a lot of outdoors involvement which can lead to muddy or messy seats, then our premium canvas seat covers online will be a great way to prevent damaging your seats. 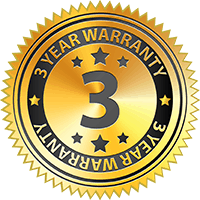 It is important to us that our customers receive the highest quality canvas seat covers online to ensure that you no longer need to worry about reducing the life of your seats. At Janders, finding the perfect fitting canvas seat covers online has never been this easy. 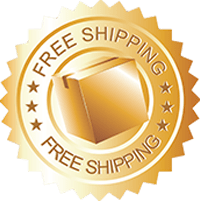 Save time, energy, effort as well as money when you select from our second to none canvas seat covers online from the convenience of your home or workplace, it’s just that easy. With highly renowned brands including Black Duck and Stallion, you will not be disappointed with the level of durability and protection offered to you. 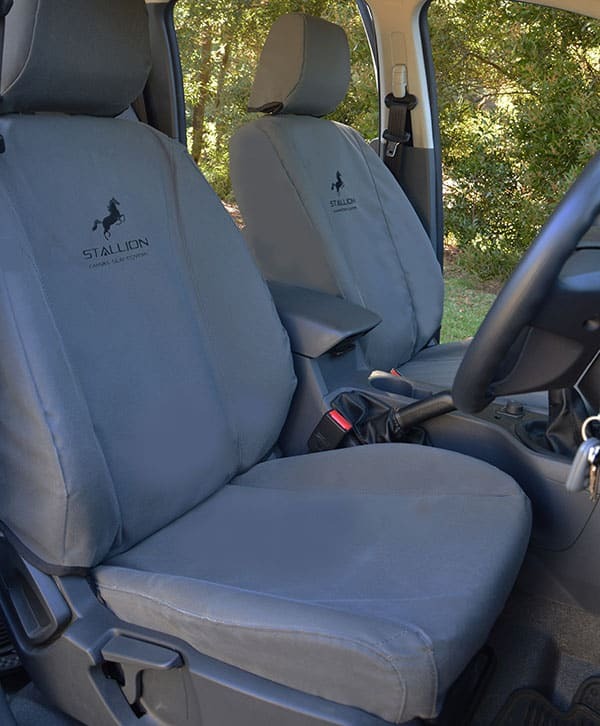 Select from our canvas seat covers online here at Janders to discover how tear, stain and water resistant protection can benefit your vehicle during each trip. 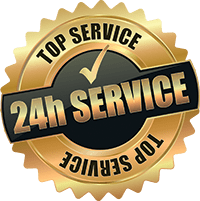 As an Australian owned and operated company, we are proud to deliver exceptional customer service, honesty and passion to our valuable customers with all of our top quality products, including our durable range of canvas seat covers online.